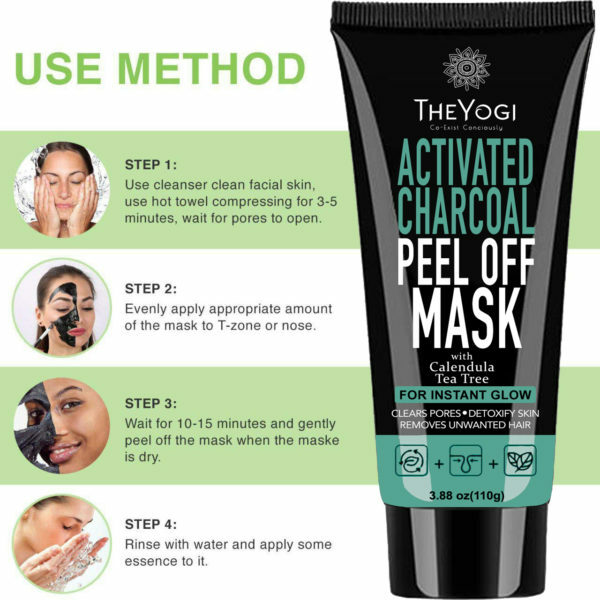 QUALITY YOU CAN TRUST – Made from safe and natural ingredients such as aqua, glycerin, and natural activated charcoal, our facial mask is 100% safe to use to achieve glowing and clear skin. 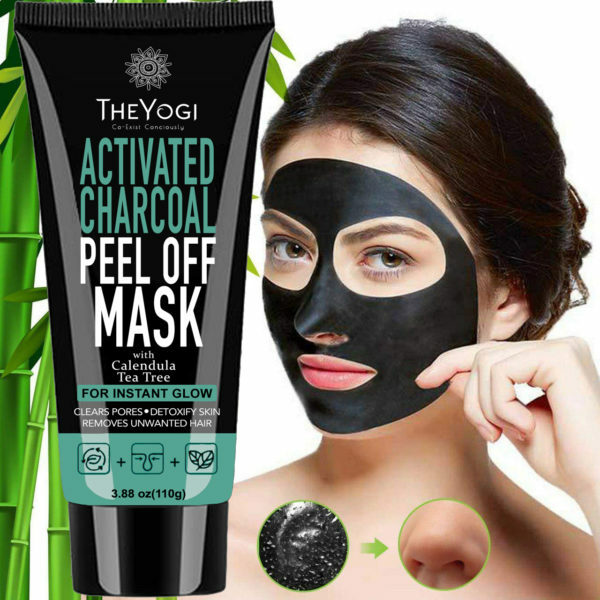 SKIN PURIFYING & ANTI AGING – Contains powerful bamboo extracts that can easily remove pore-clogging dirt and extra oils, effectively preventing blackheads and tightening skin for cleaner, clearer and more youthful appearance! NOURISHING & BRIGHTENING – Enriched with polypeptide collagen, the mask retains moisture leaving skin silky, smooth and radiant every day! The activated charcoal mask is well-loved by many beauty gurus. Our nourishing and ultra effective peel off formula deeply cleanses while purifying the skin of impurities, dirt, blackheads, oil, and acne. 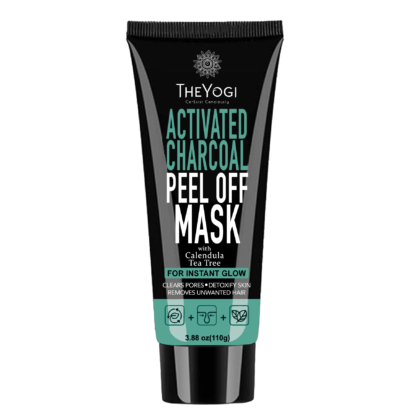 Experience softer skin, minimized pores, and a brighter complexion with regular use of the deep cleansing black facial mask. 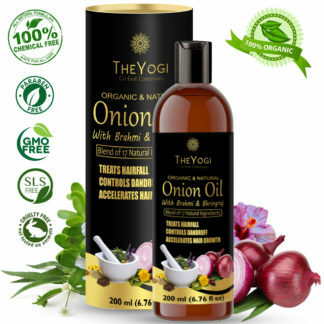 Your skin oil balance will be improved and complexion will look firmer and cleaner. 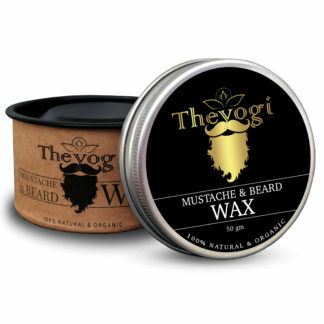 Our beauty mask also comes with a lovely pink brush. Solutions For: Blackheads /Dullness and uneven skin tone. Pores/ Oiliness /Blemishes. 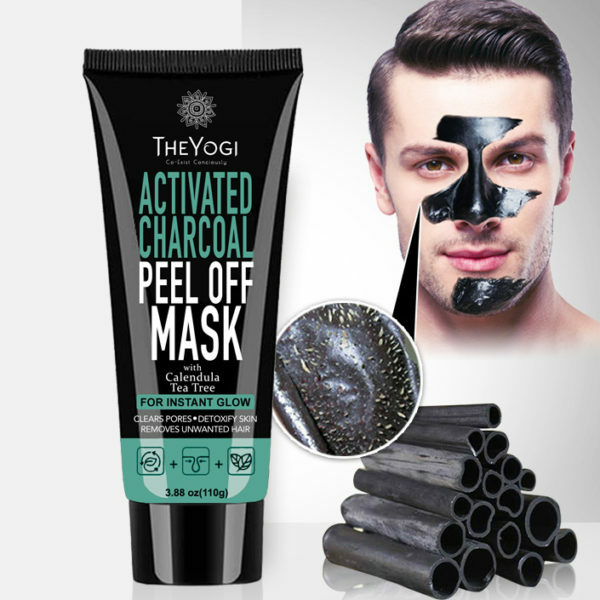 100% Safe & Skin Loving Ingredients Natural activated charcoal Absorbs & Removes Environmental Toxins & Impurities From Skin Peel Away Blackheads, Pore-Clogging Dirt, Dead Skin Cells & Extra Oils. Enriched with polypeptide collagen & vitamins for moisturized, silky, smooth and radiant skin.